January 27, 2019 By HHSA / Posted in . As a part of the Hanoverian/Rhineland National Tour, Remi Stud is holding an Open Day where the public are invited to come and view the young foals by exciting stallions such as Secret, Don Martillo, Grey Top to name just a few. Dr Werner Schade will be the German classifier for the day. 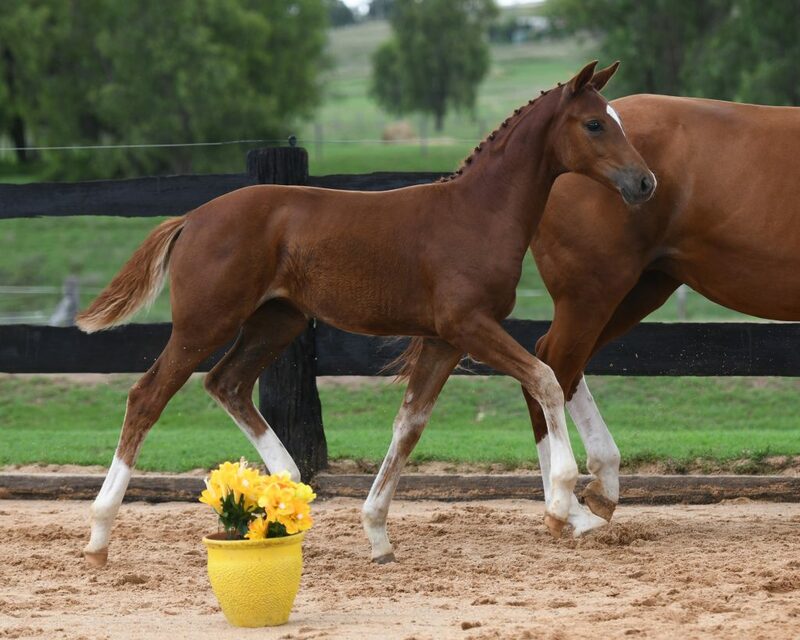 Dr. Schade is the Breeding Manager for the Hanoverian Verband and he will be giving comments to the public as each foal or mare is presented. A few other breeders from SE Queensland also present their foals and mares on this occasion. This is a day for the experienced breeder, riders and just horse lovers who need their regular “horse fix”. For catering purposes please RSVP to Remi Stud.